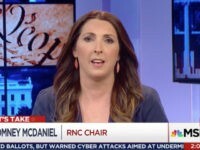 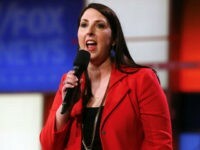 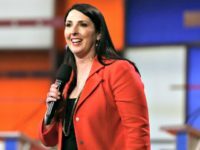 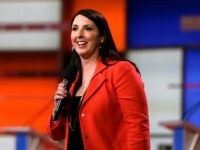 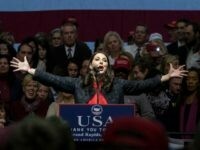 Republican National Committee (RNC) Chairwoman Ronna Romney McDaniel took the main stage at the Conservative Political Action Conference (CPAC) to energize her activist base for the 2018 midterm elections. 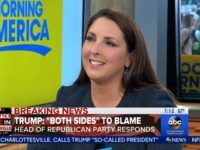 Republican National Committee Chairwoman Ronna Romney McDaniel fired up a group of GOP volunteers on Monday, before sending them out to knock on doors in Northern Virginia to get out the vote for Tuesday’s bellwether gubernatorial election. 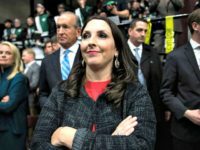 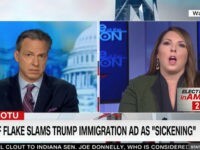 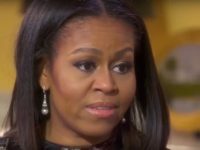 Monday on CNN’s “Wolf,” host Wolf Blitzer brought up President Donald Trump’s “Access Hollywood” tape to Republican National Committee chairwoman Ronna Romney McDaniel, who has called on Democrats to return Harvey Weinstein’s donations in light of his sexual harassment allegations. 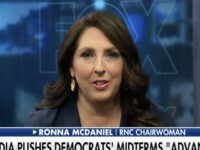 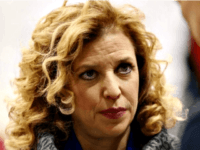 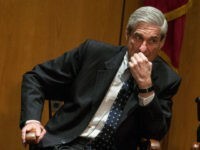 Ronna Romney McDaniel, the chairwoman of the Republican National Committee (RNC), is calling on former Democratic National Committee (DNC) chairwoman Rep. Debbie Wasserman Schultz (D-FL) to testify before Congress on her now-arrested, just-fired IT staffer. 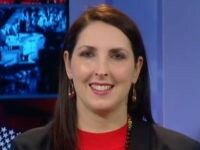 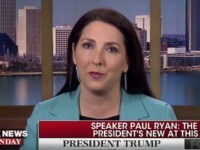 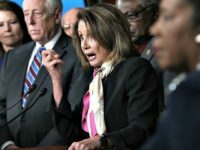 Republican National Committee (RNC) chairwoman Ronna Romney McDaniel is joining calls for Congress to cancel August recess until Obamacare is repealed and replaced. 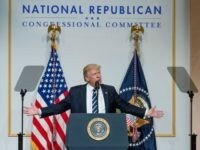 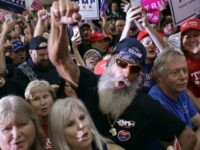 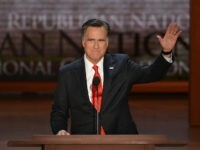 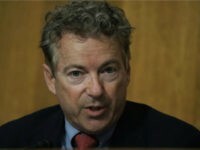 The Republican National Committee (RNC) announced on Friday it has raised a record-setting $41.5 million in the first three months of 2017, its largest amount ever following a presidential election. 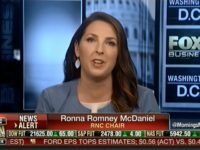 “I’m excited to have a highly effective leader in Ronna McDaniel as RNC Deputy Chair and I look forward to her serving as the Party’s Chairman in 2017,” incoming president Donald Trump says.